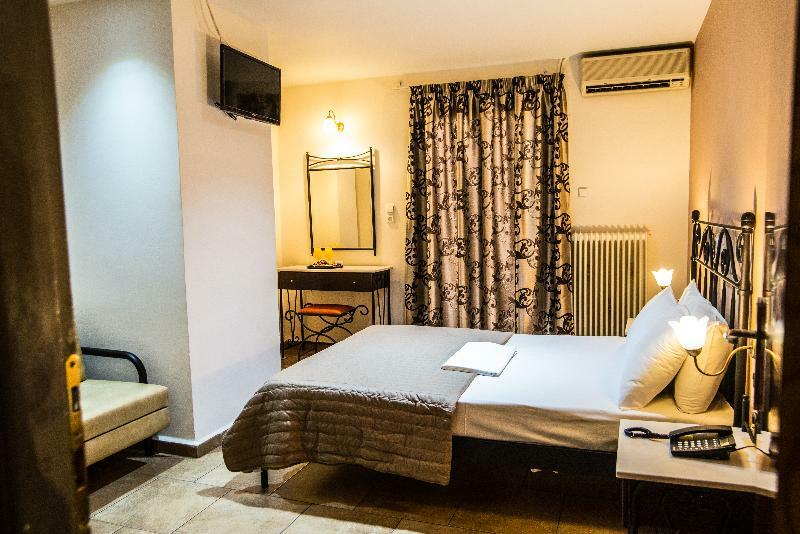 The hotel is situated 20 minutes from the centre of Athens, close to Karaiskaki square, where there is the bus station terminal offering connection to the international airport and Piraeus underground station from which Kifissia can be reached. 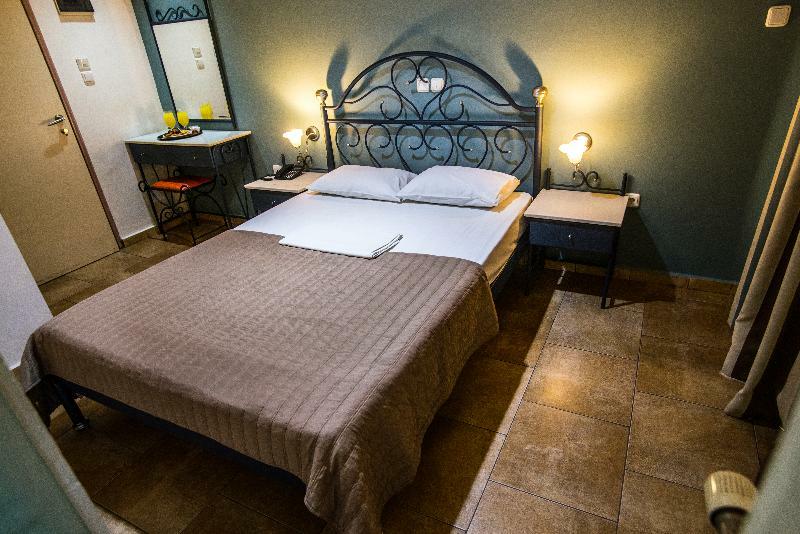 This family-run city hotel, which has 25 rooms in total, offers standard accommodation simply decorated and with modern comfort in mind. 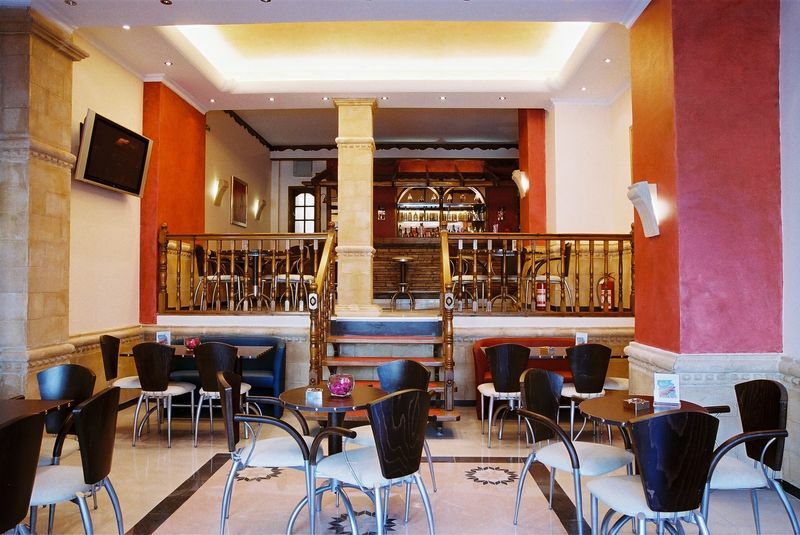 There is a breakfast room, a bar with a friendly atmosphere and a TV at the comfortable hotel's lounge. It is air-conditioned and has a lobby with 24-hour reception, currency exchange facility and lift access. 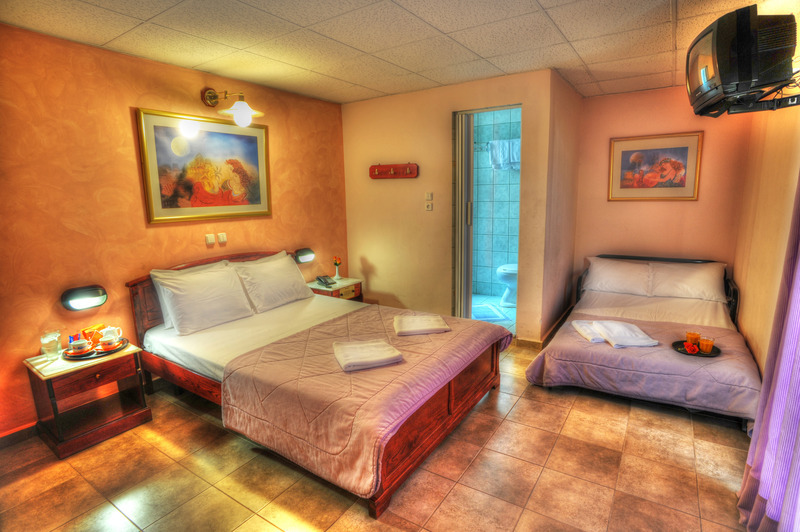 The rooms come with shower, direct dial telephone, satellite/cable TV, radio and individually adjustable air conditioning.